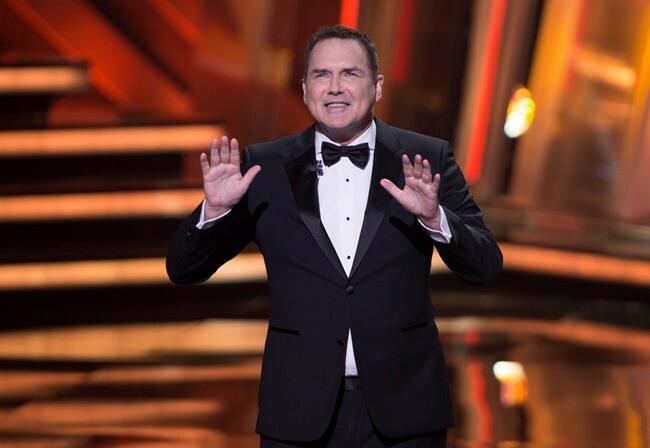 NEW YORK — Norm Macdonald's comments about the MeToo movement and fellow comedians Louis C.K. and Roseanne Barr led to the "The Tonight Show" cancelling his appearance and spurred apologies from the comedian that could bring their own problems. In a statement, NBC said it cancelled Tuesday's appearance "out of sensitivity to our audience."